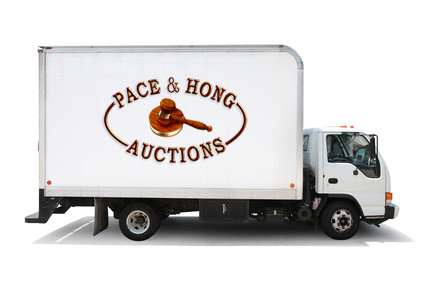 In conducting a profitable auction for you, Pace & Hong Auctions will . . .
Log in and mark all items with your specific tag code.